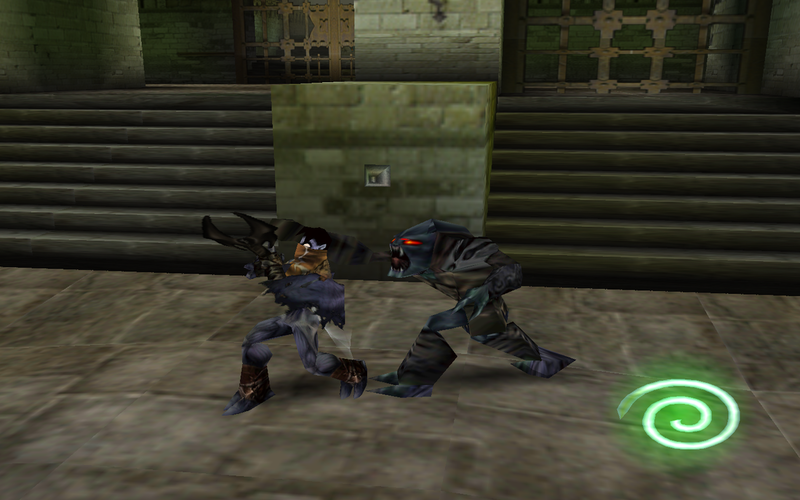 Legacy of Kain Soul Reaver is a single player third person action hack and slash game and it is rated M for Mature. It was first released in 1999 for the PS1 and then for the Sega Dreamcast in 2000. Unlike it’s processor Legacy of Kain Blood Omen it is not a top down action dungeon crawler. Instead it is the series’ first time entering into the world of third person 3D action platforming. Kain has been roaming the land of Nosgoth for 1500 years since he defeated eight of the Circle of Nine, leaving himself as the only one left. He has converted several others into vampires and given them powers and lands. One day the first born Raziel a lieutenant in Kains’ army and a loyal servant for over a thousand years steps forward and reveals that his vampire form has given him the evolutionary advantage of wings. Jealous Kain tears the bones from Raziels wings and throws him into The Lake of the Dead. He lays trapped for decades when an Elder God from the past gives Raziel a chance to seek his revenge. In the story development department very few games can hold a candle to the Legacy of Kain series and Soul Reaver continues with a story that keeps you wanting to know more about the world of Nosgoth. It is deep and rich with politics, backstabbing and half-truths being thrown around for one’s own personal gain. The stories from each game connected to to one another. 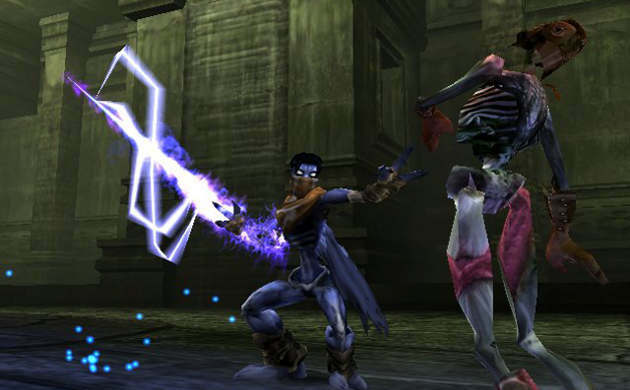 Soul Reaver is a direct sequel, showing how the world is out of balance and filled with darkness now that Kain has had his powered unchecked for over 1500 years. We just can’t say enough good things about the mythology of the Legacy of Kain series of games and recommend at least watching the story scenes from Legacy of Kain Blood Omen before you start playing to find out how Kain was turned into a vampire in the first place. 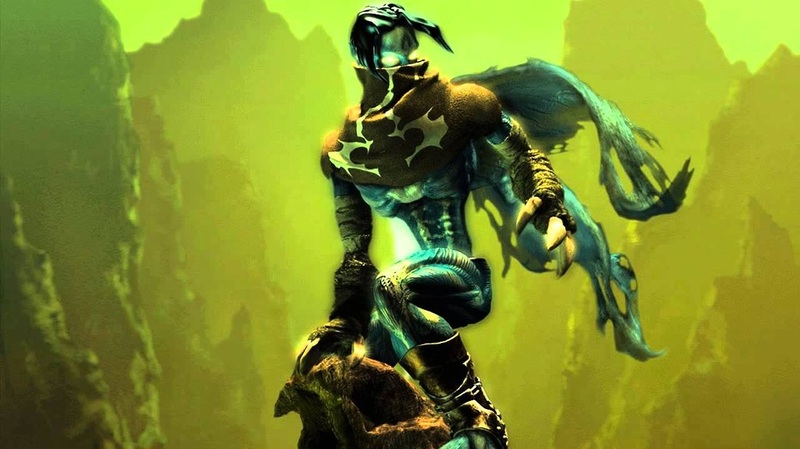 Unfortunately the story and characters are the only good thing about Soul Reaver. The game has aged terribly and in HD it looks awful. You can’t tell or even see what or where you are being attacking from. Camera, aiming and simple things like moving around are all filled with constant problems. The combat is the biggest issue. Almost everything that you are fighting requires several steps to kill them. You have to weaken them, give them a vampire true death and then absorb their soul. If you can’t lock on to their soul in time and that happens over and over because of the inconsistent control and camera issues, it will reenter their body and you have to start over. That’s right it is a three step process the whole time with horrible game mechanics. It destroys the whole and makes you want to stop playing. And, to make matters worse there are several times in the game that we had no idea what to do. Legacy of Kain Soul Reaver took us a little under 15 hours to get through. The replay value is zero, once you get through the game you have no desire to even try again. It is sad because the voice talent and story is so good but even with that it may not be worth your time to play at all. Fully 3D gaming at the time when Soul Reaver was released was new technology and many game developers either rushed games into production to keep up with the trend or did not know how to make 3D games. One of these reasons could be why Soul Reaver is such a mess. Keep your price under $2 if you want to try it out. 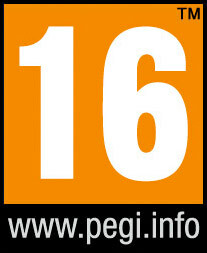 Sales of this game happen all the time for computers and PlayStation devices. You can even get it for under $1 often. Don’t let how bad this game is keep you away from the Legacy of Kain series. There are other ones that are much better and the first game Blood Omen is a hidden gem.